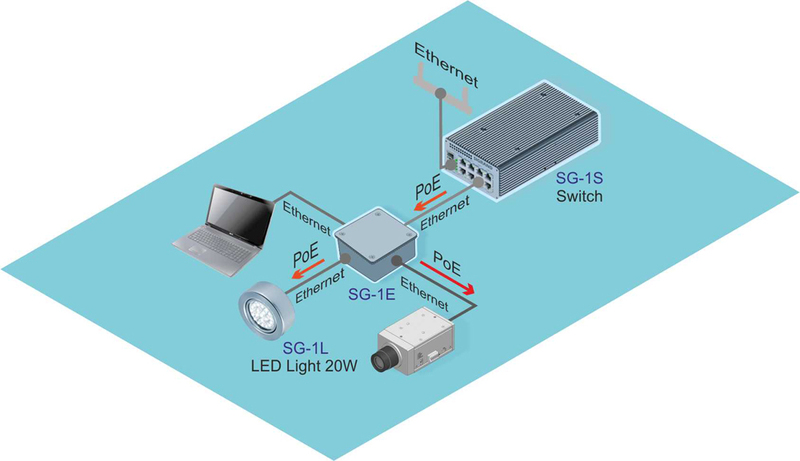 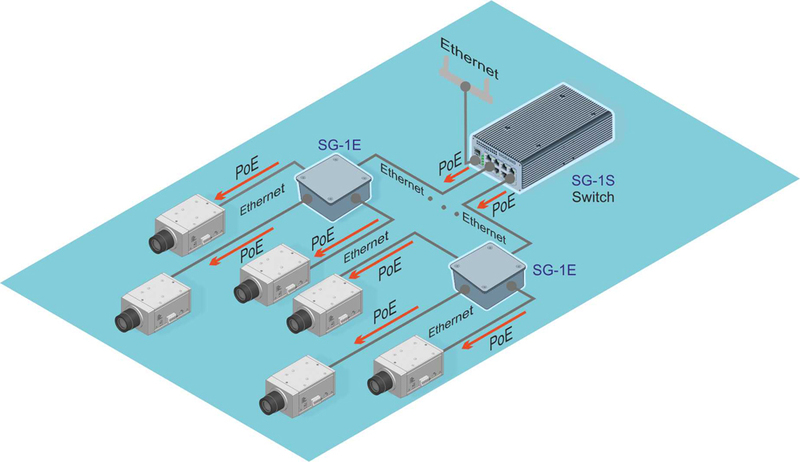 The cameras are connected to the modules of the SG-17S switch. 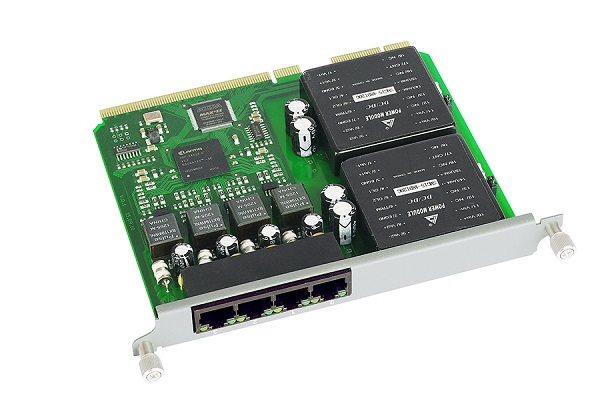 The SG-17S chassis can hold up to 4 different modules. 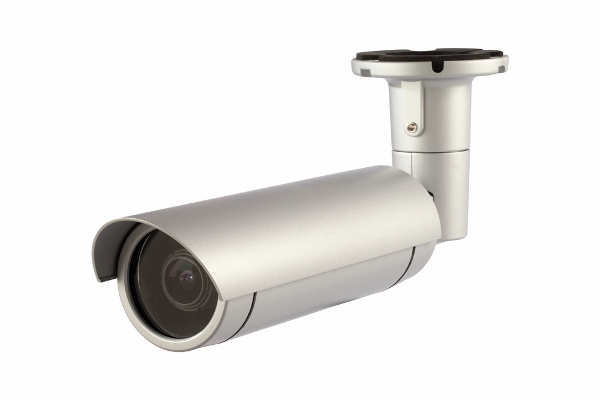 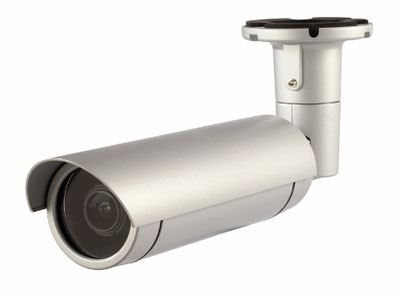 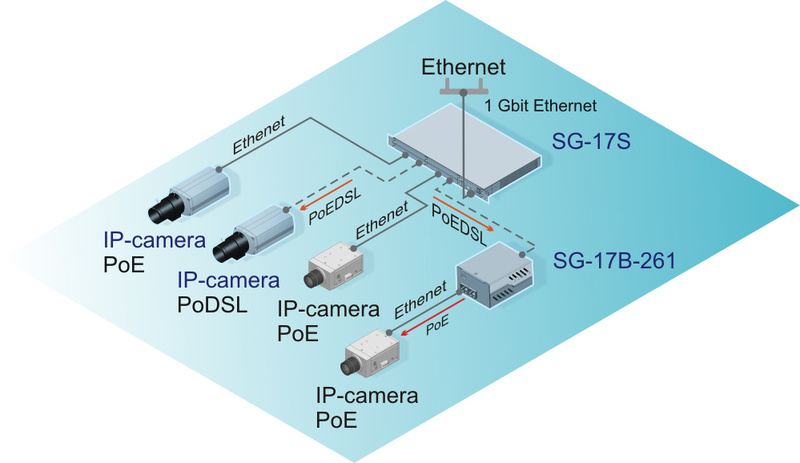 For connecting SHDSL cameras use 4-port modules MS-17H4 or MS-17H4P2 (remote power PoDSL), Line speed reaches 15 296 kbit /s one pair. 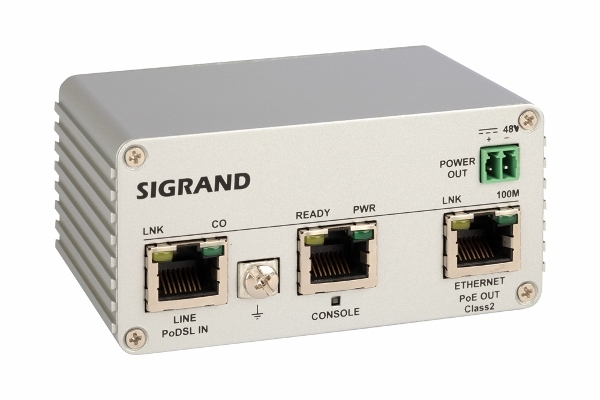 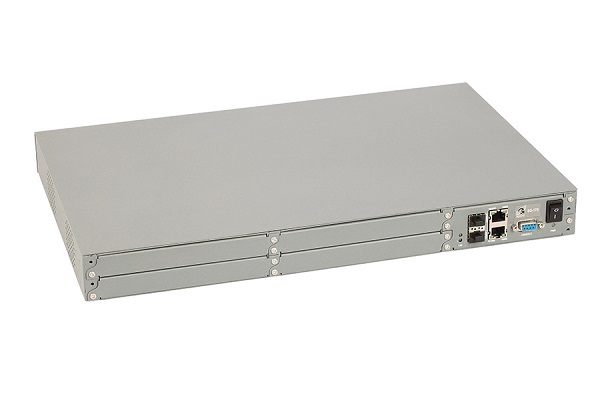 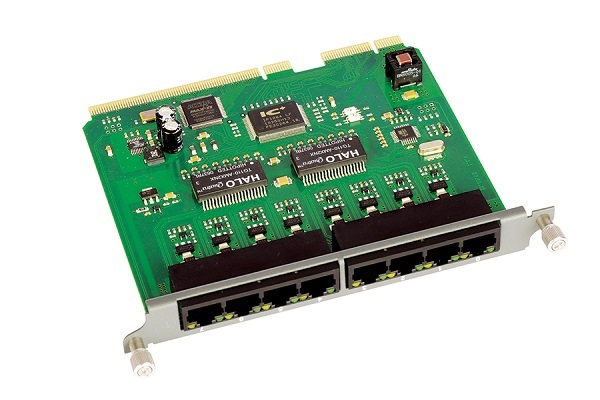 For Ethernet cameras connection used an 8-port modules MS-17E8PP with PoE technology and up to 60W per channel.